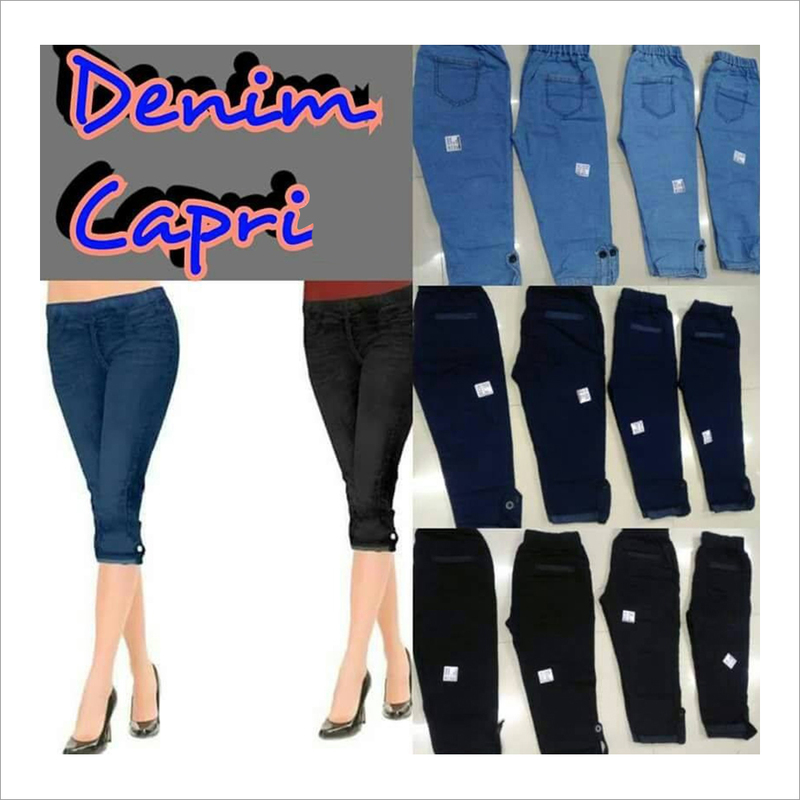 Ladies Capri has been in fashion for a few decades. Capri is also referred to as three-quarter because of its specific length. This orange ladies capri is made in comfortable hosiery material and embellished with black and white printed design.